Are you ready for some cosplay fun? 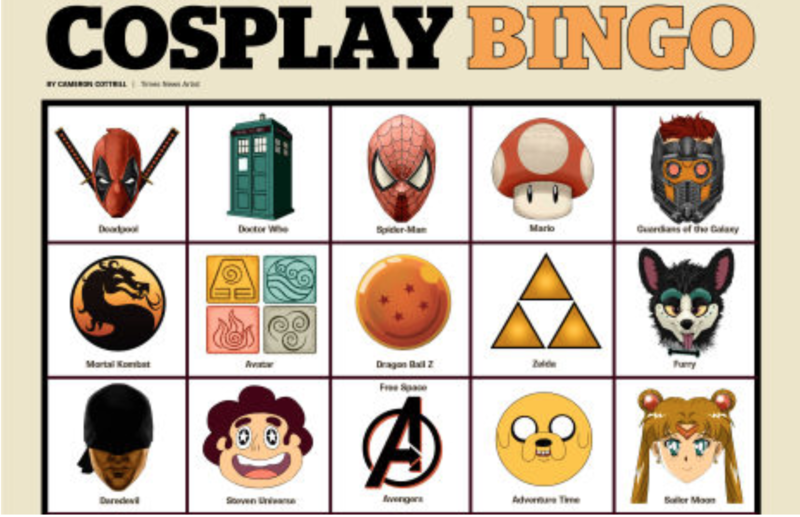 Download our cosplay bingo cards now and see how many squares you can fill. 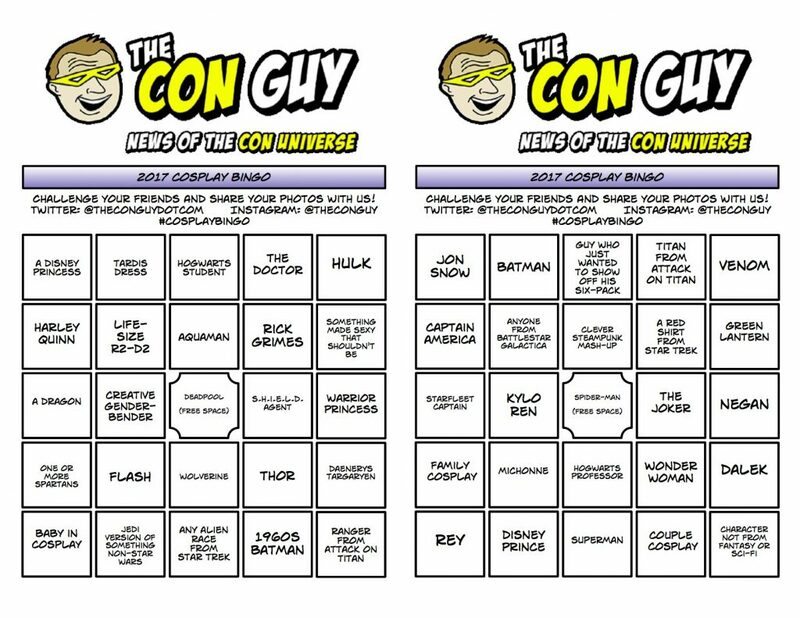 Especially at San Diego comic- con, Dragon Con, Long Beach Comic Con, or any of the other which is giant cosplay bingo platforms on the planet. Download our cards, play now, and let us know how you did. Send us your photos. We’ll post them here on the site. GOOD LUCK!